Not quite on the scale of the Jefferson bottles, but funnily enough the comment below appeared the other day on my earlier post about Nigerian Wine Spam. I wonder if it’s the same scammers, and this is their response to the original post? Do they like to target bloggers? Surly this is a person and not some web-crawling spam spider? Anyway, as always folks, make sure to read through your comments. And anything about unloading some Petrus in London, Moscow, New York or anywhere else is 100% fake. Side note: I guess this confirms that VIPs like to roll with Petrus. Hard times may be around the corner for marijuana growers in Humboldt County. It seems folks up there are concerned that legalization of marijuana in California — or some form of broad decriminalization of it at any rate — will cut into their bread and butter industry and their profits would, erm, go up in smoke. 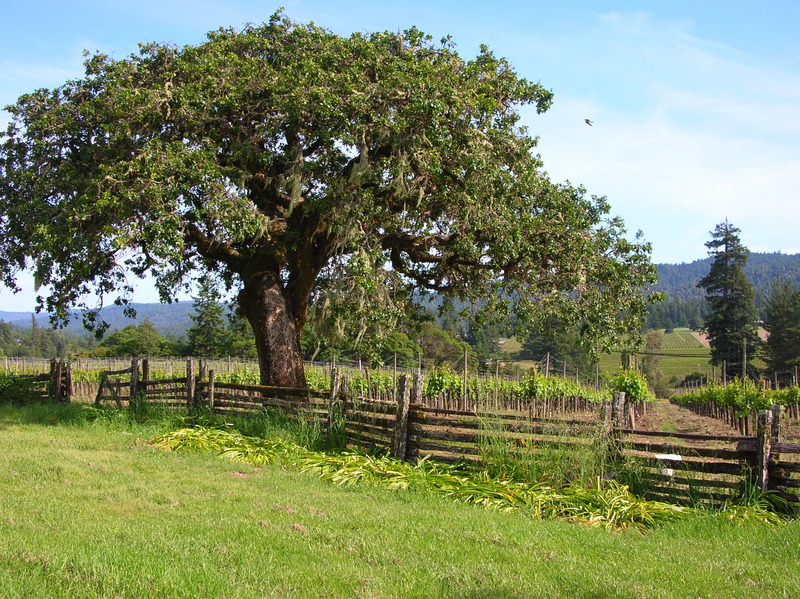 “Brand Humboldt County” sounds a lot like “Brand Napa Valley” to me. But then maybe I just smoked too much cabernet?